In contact with water, the Gentle Cleansing Cream transforms into a pleasant cleansing milk. 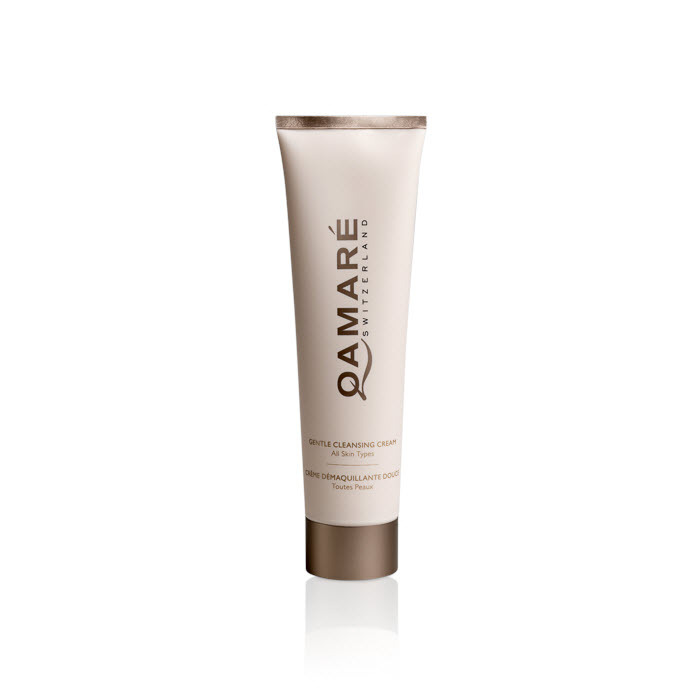 Its delicate texture rids the face and neck of impurities and traces of make-up. The precious extracts of Witch-Hazel, Bisabolol and Pomegranate soothe skin and provide an immediate sensation of purity and freshness. Skin is perfectly clean, soft and luminous. Apply a small amount of the cream to the face at night. Massage in with light circular upwards movements, avoiding the eye contour. Rinse well with warm water. At an altitude of 3000 meters above sea level, the glacier water is filtered by boulders and rocks. Rich in trace elements and with very low mineral content, it is catched in its icy purity. The so called "Atlas Gold", is already known from Moroccan women for centuries for its medicinal and cosmetics virtues. Argan oil is a very light oil containing exceptionally high levels of essential fatty acids, polyphenols et alpha-tocopherols. In addition to its outstanding action as a free radical scavenger, it stimulates intracellular oxygenation, helping to restore the vital balance of water and fats in the hydrolipid film of the skin.Thus nourished and regenerated, the skin is firmer and more supple. Native to North America, Hamamelis shrub flowers in winter and is very similar to hazel. The cosmetic active we extract from it leaves has amazing astringent and firming properties. In addition to its significant lifting effect, it has toning, anti-inflammatory properties and it brightens the complexion. Bisabolol is a very effective and valuable natural active extracted from Candeias bark. It acts to reduces rednesses and irritations quickly. Its antimicrobial and healing virtues are very beneficial against skin impurities. It is therefore particularly recommended for sensitive skin. The mythical symbol of the Swiss Alps is also called "Glacier Queen" and is a remarkable anti-ageing active. It contains large amounts of leontopodic acid and has therefore extraodinary anti-oxidant, radical scavenging and DNA protection properties. 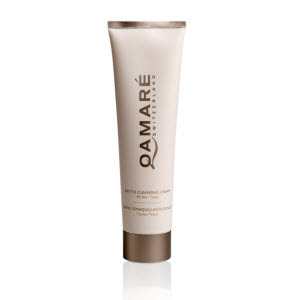 It soothes, soften and repair the skin, protecting it from external aggressions and the sun. It is an exceptional active for sensitive skin. Cucumber is astringent, refreshing, soothing, moisturising, nourishing and regenerating and is therefore perfect for improving skin tone, refining the complexion and tightening pores. It also regulates the sebaceous secretion.